� DIE FORM � MUSIQUE CONCR�TE is now available in Digipak and Digital... The Deluxe collector limited edition is sold-out. Featured on 4 pages in ORKUS Magazin (see below) ! 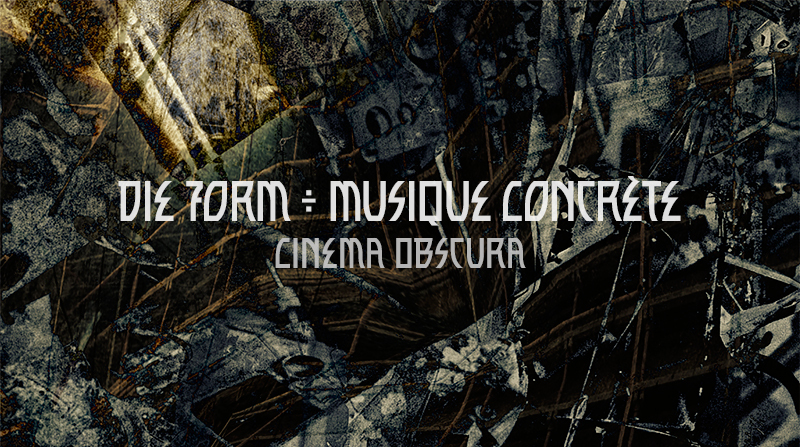 � DIE FORM � MUSIQUE CONCR�TE "CINEMA OBSCURA"